An inspiring team of volunteers! valuable life experience! Contact us today for more info! We're on the MOVE! 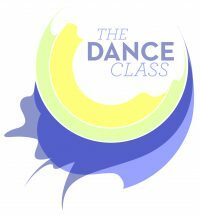 New studios, new classes, join the fun! All children have the ability to dance! and ALL children have the ABILITY TO DANCE. 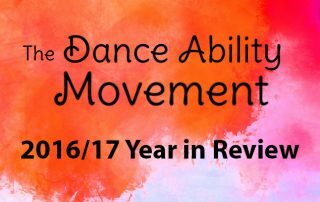 The Dance Ability Movement creates opportunities for individuals of all abilities to experience the arts! 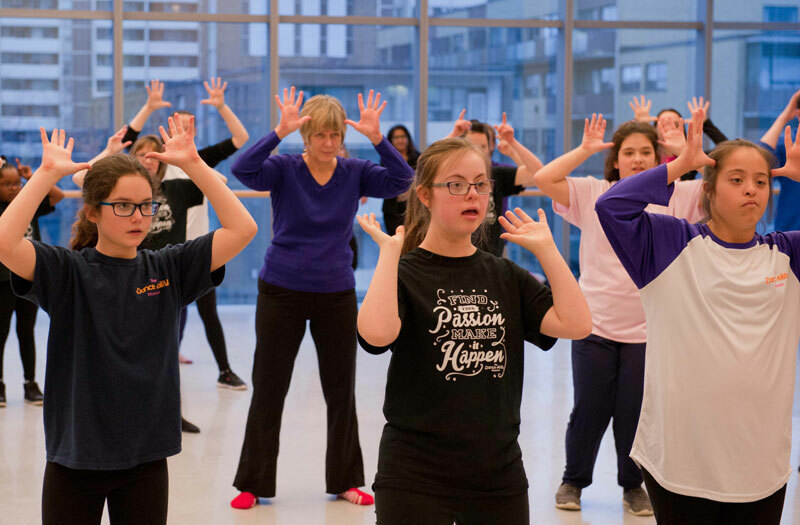 Occupational Therapists and Dance Instructors, Mallory and Jade, have created The Dance Ability Movement as a way to provide inclusive and accessible programming in dance studios so that everyone can participate! Join us in making dreams come true! 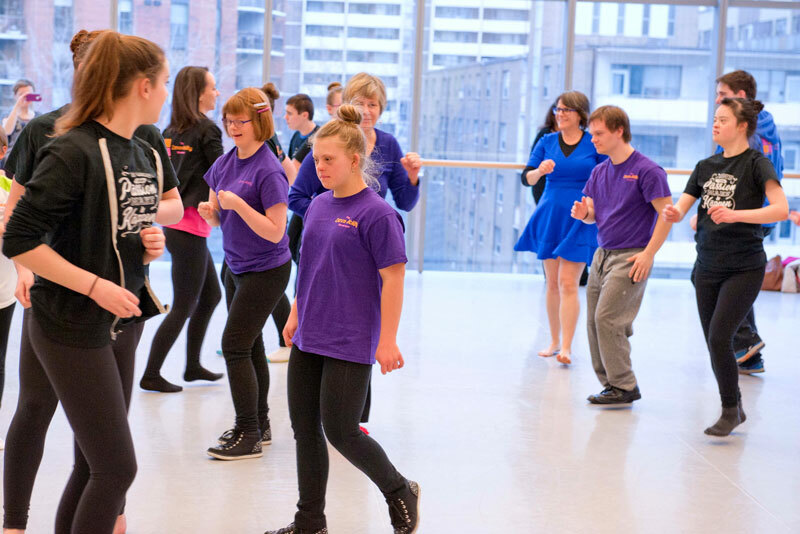 The Dance Ability Movement includes a creative team of Occupational Therapists, Dance Instructors, and many other qualified health and art professionals. We offer a variety of program options for students of all ages. 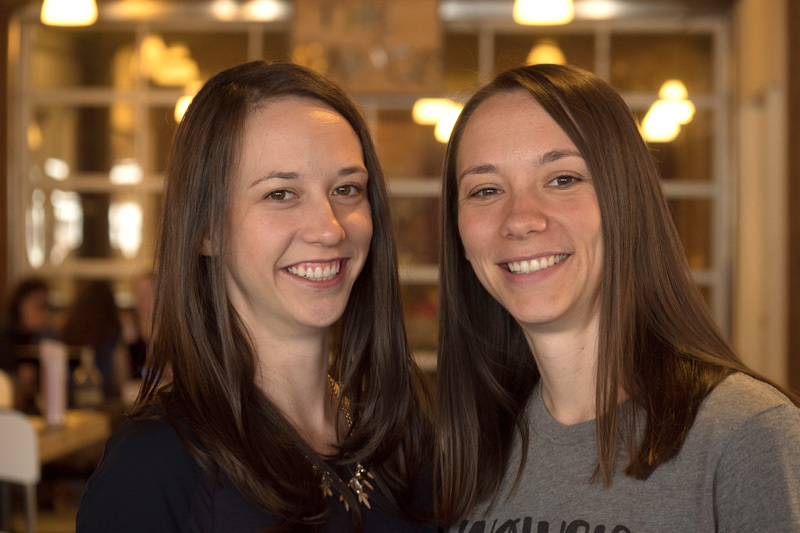 If you have a new idea for a class or program please CONTACT US! Choose from our host studios in your area. Click the link for class schedule and program information. Please sign in or create an account in our PARENT PORTAL to register for classes, see the class schedules and more. 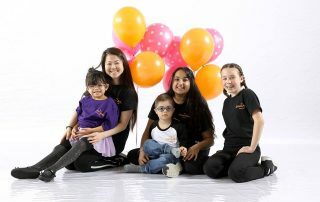 DANCE WORKSHOP ALLISTON dancers – CLICK HERE to register with Miss Colleen at her parent portal.